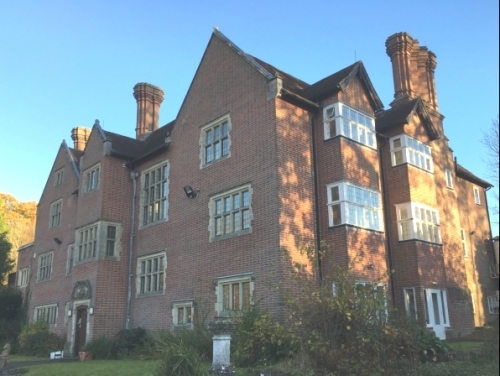 Acting on behalf of Martin Investment Management, SHW have acquired Slaugham Manor, a former Police Training Centre with planning consent for 16 houses and nine apartments. The purchase price was in excess of £5 million for the 22,000 sq ft property set in five acres near Haywards Heath. The sale completed in December 2017. Client David Martin of Martin Investment Management said: “I have grown to trust the advice of Niral following acquiring two freehold development sites from him in Sussex over the last two years. Niral showed confidence in me and my ability to perform by introducing the availability of a major decentralised former training centre to me last year.